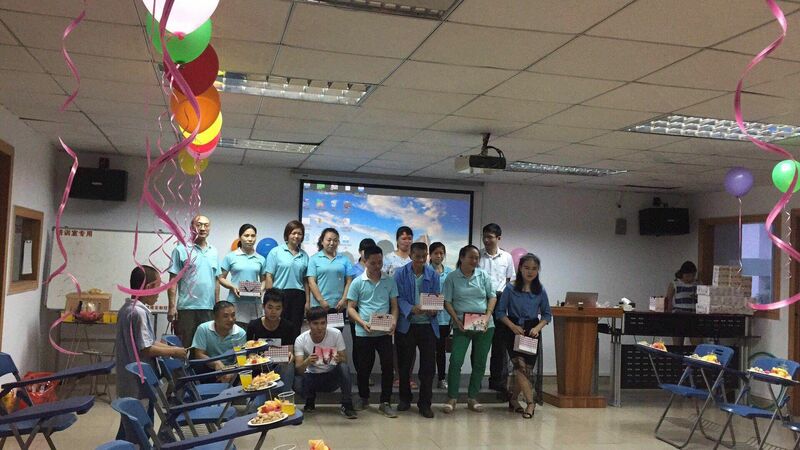 Trangjan Held a Birthday Party for Employees on Youth Day! Today is a very special day. 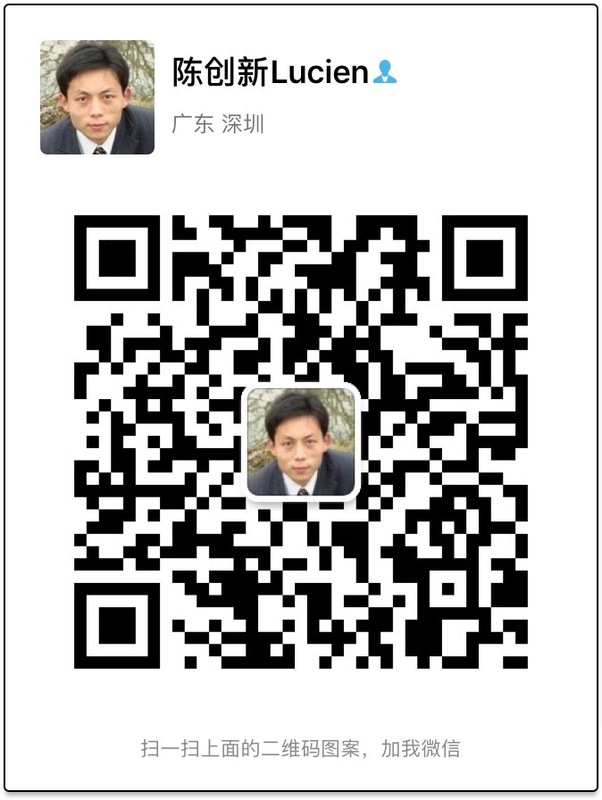 May Fourth Youth Day! 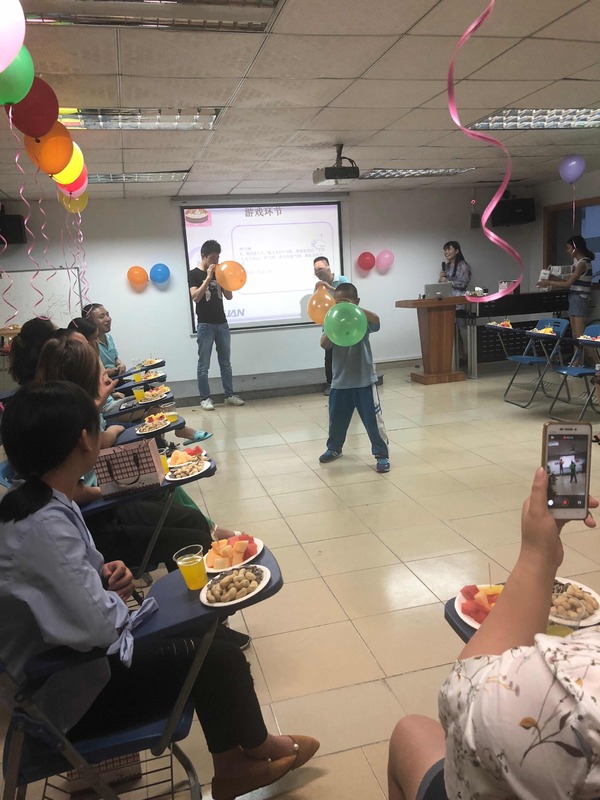 On this special day, under the organization of the personnel department of Trangajn, a special and meaningful birthday party was held for birthday stars! Carefully prepared birthday gifts for birthday stars.Surprise touched the faces of the birthday stars! Live games, blowing balloons, first to blow balloons to win beautiful gifts! Give them cheer! Everyone sings a birthday song for today's birthday! 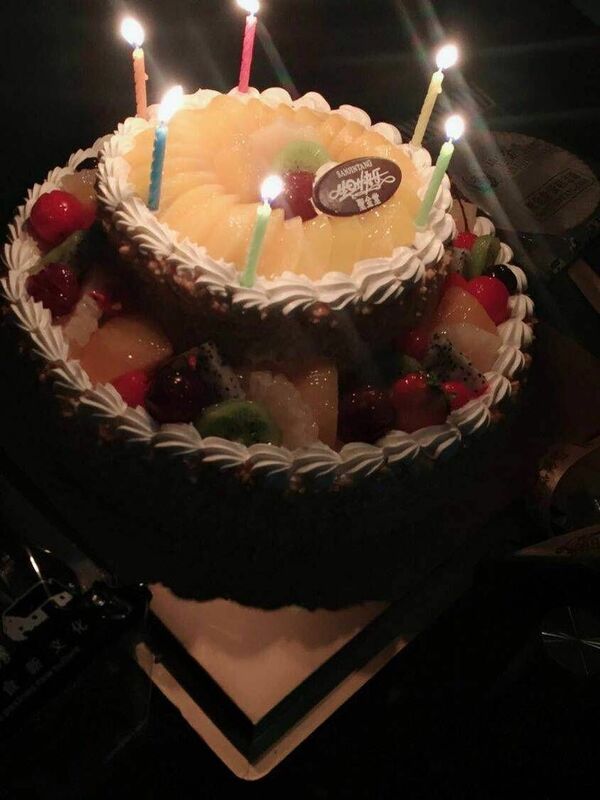 Birthday stars light their birthday candles to make their best wishes! 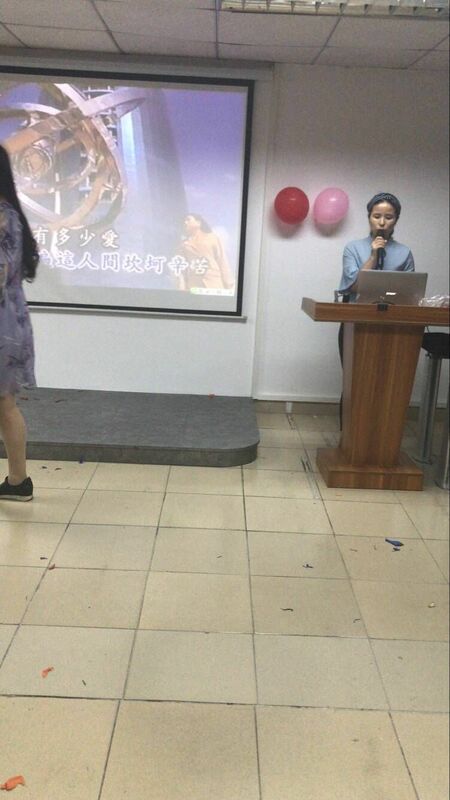 Everyone live PK sing ! Enthusiastic and beautiful songs rang through the scene ! Every year is nowadays! ! All Wishes Come True !